Graduate of the University of Lisbon Law School, having dedicated himself to print and radio journalism from an early age. 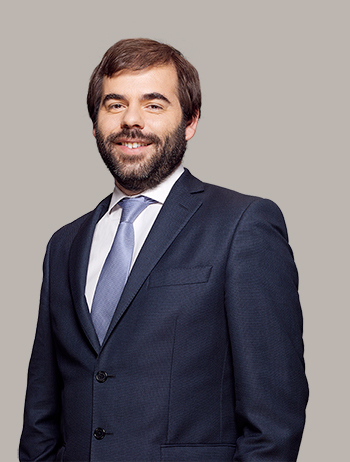 João gained wide professional experience within the Portuguese Government’s communication department, before going on to specialise in corporate communications. In 1998 he founded JLM&A, having developed an international network of partnerships. More recently, he led the global expansion of JLM&A by opening offices in Angola and Mozambique. Holds a Bachelor’s Degree in Communication Sciences, having been a journalist for 14 years. 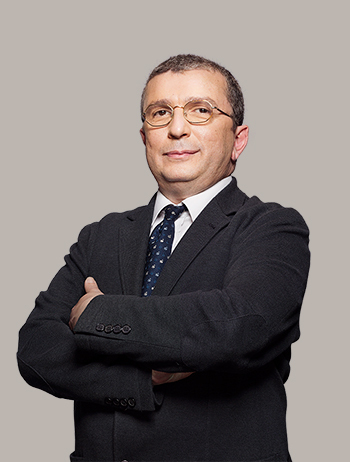 Vitor has been an editor for the Economic, Society and Politics areas of a variety of publications, as well a deputy editor of the weekly “Euronotícias” and “O Independente” (2001). He has also collaborated on several publications and blogs, including the monthly magazine of debate and ideas, “Atlântico”, and the daily “i”. He joined JLM&A in 2004 and is currently a board member and shareholder. 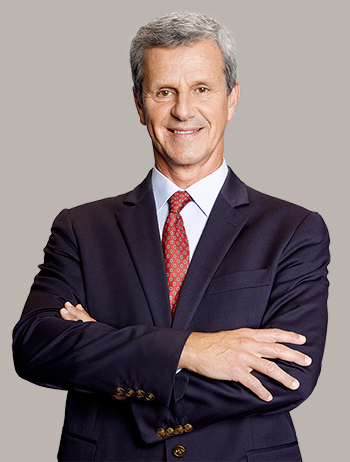 A graduate in Economics and holder of an MBA from the Catholic University of Rio de Janeiro, António was formerly the CEO of Directel. 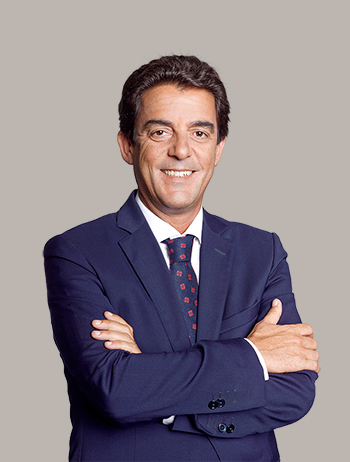 His professional career has also involved directing public telecommunications at PT Comunicações as well as the commercial area at SIC Televisão, Papelaria Fernandes and Companhia Comercial C. Vinhas. Graduated in Translation and Administration and postgraduate in business management, he developed, over 14 years, a professional career by television and radio, having collaborated in newspapers and magazines. In the last 10 years, has been dedicated to business communication with passages in the financial and public sectors. Holds a Bachelor’s Degree in Political Science, and has been a journalist at “Semanário” and “Diário Económico”. Afonso has also worked with the Italian multinational “Es-Ko International” where, from Uganda, he worked in food logistics of the UN’s peace operation in Congo and Sudan. Also in Africa, he has participated in humanitarian missions and social actions in Mozambique. 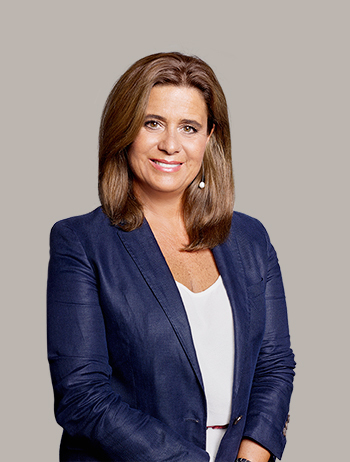 Holds a Bachelor’s Degree in Public Relations from Escola Superior de Comunicação Social, having started her professional career at EXPO’98’s Operations Division. From there, Célia continued her work at the Parque das Nações project and later at Parque Expo´98, going through areas as diverse as data collection and data management, tourism and marketing. 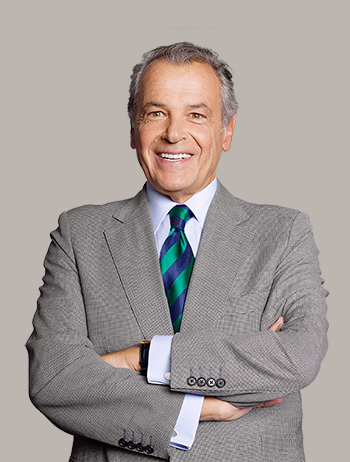 Holds a Degree in Law having been the founder, news anchor and journalist at SIC and SIC Notícias. She has written many programmes at SIC, SIC Notícias and RTP (Ficheiros Clínicos, Centro de Saúde), publications in health and fiction, and collaborated at Visão magazine. 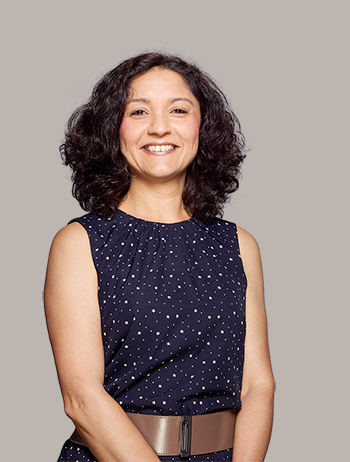 Claudia has also been an advisor to the Health Minister, having coordinated the activities of the communication departments of the Ministry, and its Directorate-Generals, institutes and National Health Service. Graduate of the University of Oporto’s Faculty of Arts, Daniel began his professional career with the television content production company, NBP. From there, he went on to join “Jornal de Negócios”, where he worked for two years, before continuing his career at “Diário Económico”. A graduate in Law of Livre University, José was editor-in-chief at Reuters Lisbon, leading the launch of the financial news service in Portuguese and beginning partnerships with Rádio TSF and SIC Notícias. 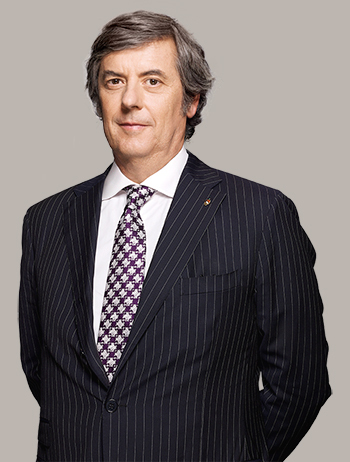 He has also been distinguished as “Best Journalist in Investor Relations” by Deloitte “Diário Económico” and “Semanário Económico”. Holds a Bachelor’s Degree in Business Administration and a Master of Science in Management with a major in Finance at Católica Lisbon School of Business and Economics. 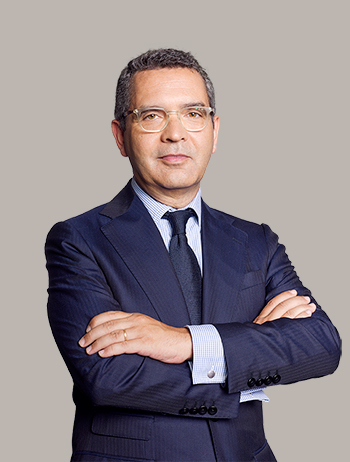 José has also studied in Milan, at Luigi Bocconi University. He has been a freelance consultant at Endústria Consultores, auditor in the Technology, Media & Telecommunications division at Deloitte, and participated in the restructuring process of the Galilei Group. Holds a degree in Social and Cultural Communication from the Catholic University of Lisbon and a postgraduate degree in Multiplatform Journalism from Universidade Nova de Lisboa. Prior to joining JLM&A in 2019, he was a journalist at Observador, in the Economics section of i and Sol, and in World Affairs at Público. Holds a Bachelor’s Degree in Economics from NOVA University, and a postgraduate degree in journalism from the London School of Journalism. Maria Joao began her professional career at "Canal de Negócios”. She later joined SIC Notícias, where she was involved in the channel’s launch, before going on to join "Jornal de Negócios". Holds a degree in Political Science from the Paris Institute of Political Studies and a Master's degree in International Public Management from the Paris School of International Affairs (Sciences Po). 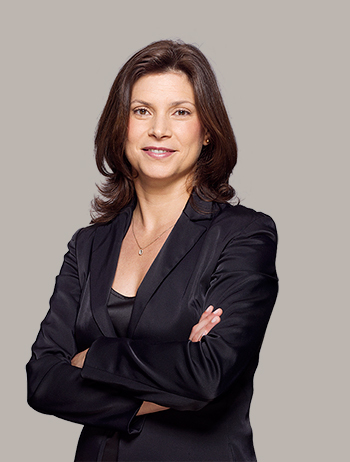 Before joining JLM&A, he joined the OECD in Paris where she was part of the African Economic Outlook research team. He also went through Boury Tallon & Associés, a lobbying and public affairs office in Paris, before joining JLM&A in 2015. Holds a post-graduate degree in Political Science from the Catholic University of Portugal and a Bachelor of Arts in International Relations from Lusíada University. Paulo worked as a journalist between 1991 and 2014, and was an assistant at the Presidency of the Cabinet Council. He has been an editor at the weekly newspaper “O Independente”, editor-in-chief at “Atlântico” magazine, TVI collaborator and a columnist at “Jornal de Negócios”. He was formerly a “Great Reporter” and columnist at “Correio da Manhã” and was one of the founders of the daily “i” and CMTV. Attended Escola Superior de Jornalismo in Oporto. With postgraduate degrees in Journalism from Universidade Moderna and in Medical and Scientific Journalism from Lusófona University, Pedro has wide-ranging journalistic experience, working for publications such as "Notícias Médicas", "Anamnesis", "Tempo Medicina" and "24 Horas". 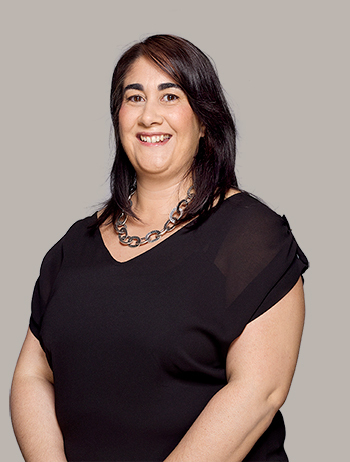 Holding a Bachelor’s Degree in Communications from Instituto Superior de Ciências Sociais e Políticas (Technical University of Lisbon), Sandra began her career as a journalist in regional press, having also joined the marketing area of the newspaper “A Bola”. 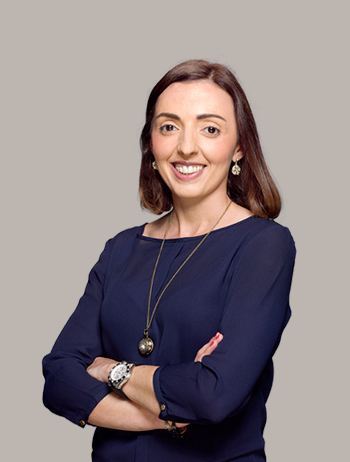 Holding a Bachelor’s Degree in Business Communication from Instituto Superior de Comunicação Empresarial, Susana began her career in ICEP, working in Internal Communication and PR. She later went on to work as a marketing technician for new technologies area and a journalist at "Diário Digital”. Graduated in Marketing Management from Instituto Superior de Comunicação Empresarial, worked in the University Internal Communications Department. Vasco joined uppOut omnichannel strategy team, a marketing agency specialized in online and offline concept creation. Joined JLM&A in 2017.